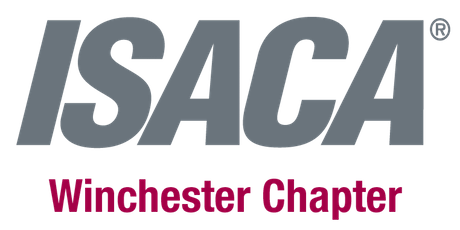 March Chapter Event (2CPE) - “A day in the life of a Security Architect"
Due to the increasing Cyber Security Threat landscape IT Security Architect has become a crucial function in myriad of responses to internal and external threats. Traditionally platforms, applications and code have been developed under the mantra of speed to market. The catalogue of negative publicity relating to data loss and new regulations to protect individuals rights over recent years is a reaction to poor IT design and corporate governance. Efficient and effective Security Architecture is a key part of the strategic solution.